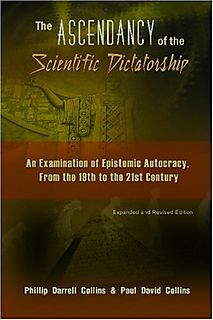 IT’S AN honor to welcome back to this site the remarkable brothers Collins, Paul and Phillip, authors of the excellent book The Ascendancy of the Scientific Dictatorship: An Examination of Epistemic Autocracy, From the 19th to the 21st Century. It’s been far too long since we’ve talked, and so tonight we try to make up for that long drought with a two-part interview about two of their recent articles. 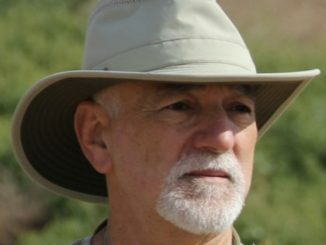 Paul and Phil collaborated on “Survival of the Richest: Obama’s Corporate Stimulus Package”, and Paul recently penned the analysis “Silencing the Saber-Rattling: How the American Empire Threatens the Potential Iranian Counter-Revolution”. 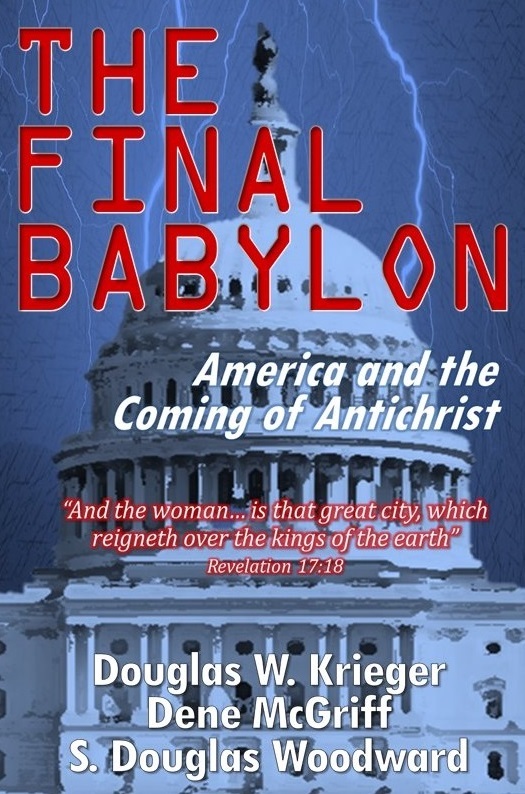 They discuss the roots of the Obama/Pelosi/Reed stimulus package in social Darwinism and what they term a Promethean faith, the Luciferian concept of self-salvation, and the true impact of American intervention in the budding Iranian revolution. 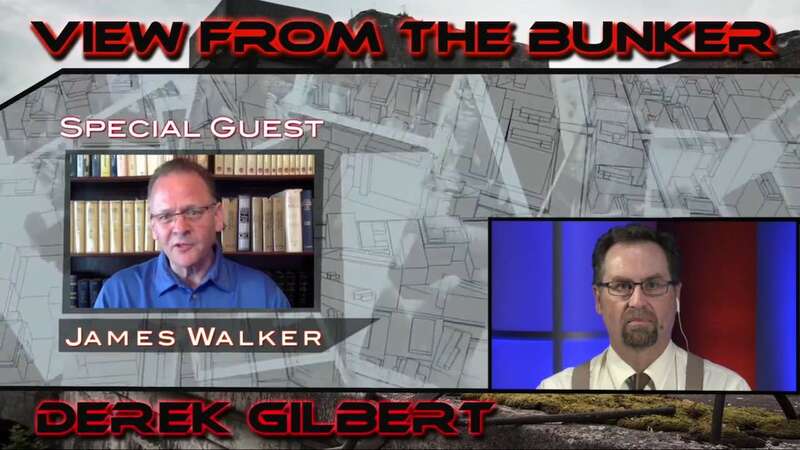 Check out the free podcast audio book edition of The God Conspiracy by clicking here. Click arrow on the players below to listen now, or right-click (control-click for Macs) the “download” link to save the mp3 file to your computer. Note: this is part 1 of the interview only. Due to software limitations, Part 2 must be downloaded separately by clicking here.